Perimeter equipment supports are manufactured of galvanized steel and come equipped with internal support members for slightly larger air handling equipment. They are internally reinforced and assembled with factory installed wood nailer and 1 ½”, 3# density insulation. 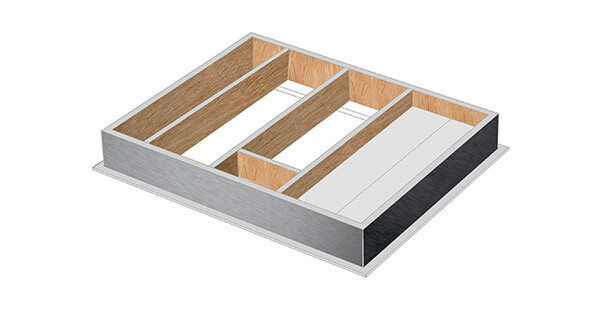 Standard construction includes mitered corners, continuously welded seams and a neoprene gasket. Knocked down for field assembly, these supports are shipped with all the necessary hardware and instructions for installation.